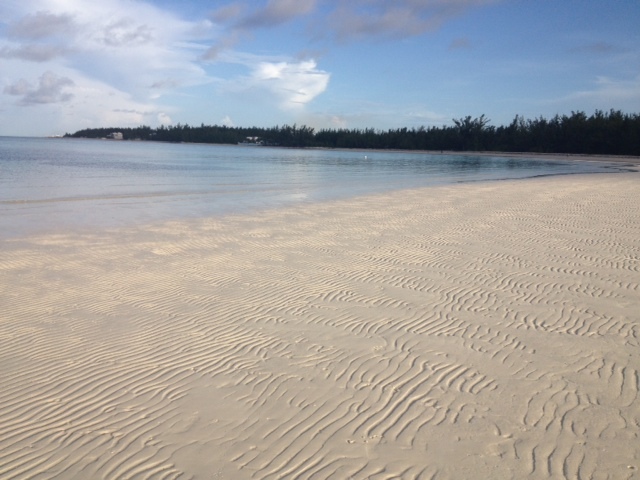 Bahamas Beach Wedding locations are many and range from garden settings to our beautiful beaches. However, how about a ceremony on a sand bar? Time your wedding ceremony for the right time of day and experience a Bahamas beach at its best with sand bars in the foreground and miles of beautiful crystal clear aquamarine blue waters as a back drop. The experience is phenomenal and it’s one that remain etched in you and your guests’ memories for sometime to come. By working with your Bahamas wedding planner to find the right beach, at the right time of the day a fabulous focal point such as an arbor can be set right in the middle of the sand bar with friends and family encircling you as you exchange vows. Pure bliss!